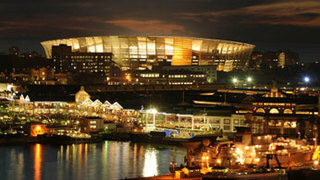 After a major renovations done to the area in 2010, Green Point has now become a rather trendy and hip place to live, work and play. The main entry through Green Point is Somerset Road, which is flanked by numerous restaurants, shops, night clubs, apartment blocks and hotels. 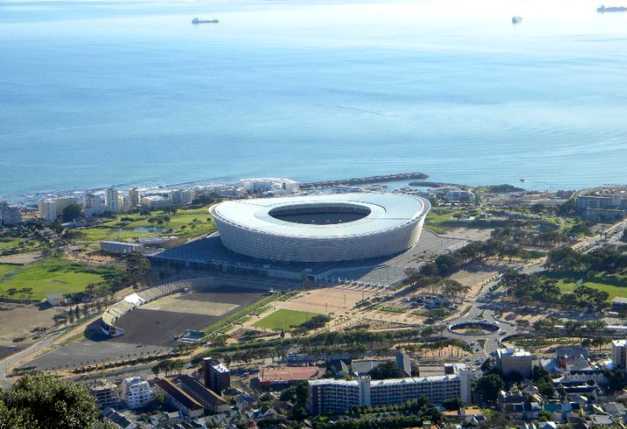 Green Point is the home of the massive and architecturally impressive Cape Town Stadium; which acts as a central venue for sport and music events. Another main feature in the area is the lovely Green Point Urban Park, a veritable garden oasis in an urban jungle. There is indeed plenty to check out in Green Point, but it also attracts it's fair share of city visitors based on it's close proximity to the vibey V and A WaterFront.